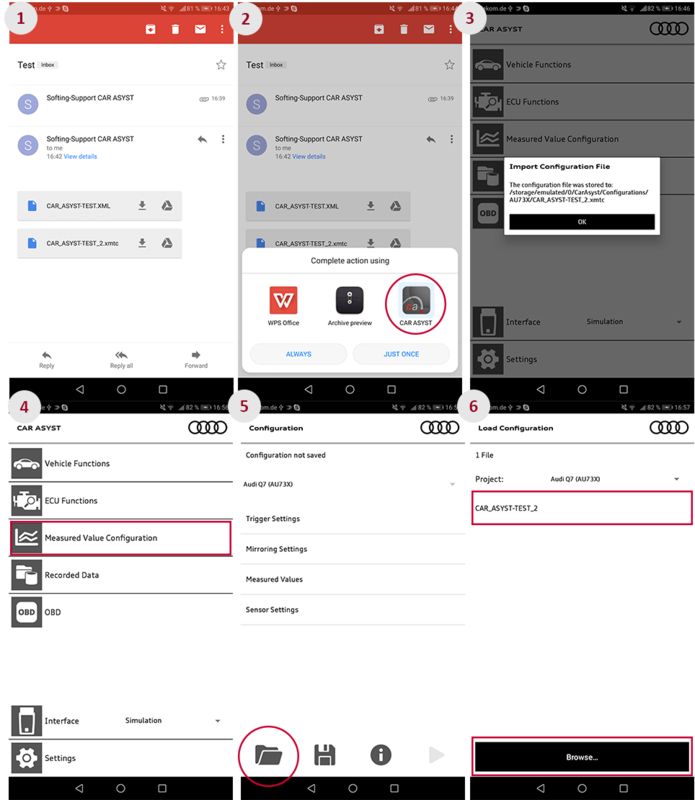 Home→Allgemein→CAR ASYST Release 2.6.4 – Support of the official vehicle data of the new Audi Q8! ← CAR ASYST 2.6.0 – NEW: Adjust Headlights and access to the vehicle data of the new Audi A7! On the launch of the new member of the Audi Q Family, the Audi Q8, the CAR ASYST App now also supports the official vehicle data of AUDI AG’s new SUV. When the new member of the Audi Q Family, the Audi Q8, is launched, the official vehicle data of the SUV will already be supported by CAR ASYST. Consult our website for details of all other supported vehicles. In the new release of the CAR ASYST App, there is no more inconvenient separation of the information in the vehicle report. Instead the information is shown more clearly. Download the CAR ASYST App Release 2.6.4 from Google Play Store.